This spread does not have a coloured owl, nor a number. It has a “B” at the top of the page followed by the riddle. The image is very dark on the left, and has a rainbow running across it. On the right side there are what appear to be clouds. The rainbow ends abruptly in these clouds with a sharp edge, as it it’s cut off. Below there is a figure of a person, which could also be a statue as it seems to be standing on a low pedestal. The figure seems to be looking out over water, there seems to be a light shining on land which is reflected in the water below it. 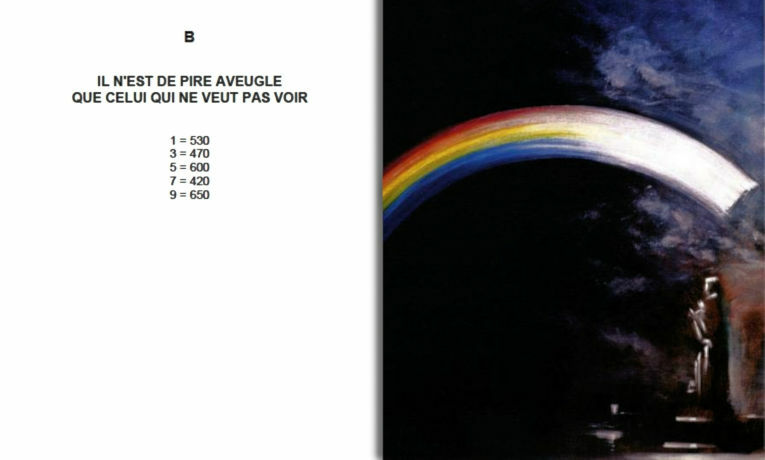 The rainbow in the image indicates that this riddle is about colour. When you look at each spread you will notice the coloured owl at the top of the page, with a number below it. The number corresponds to the wavelength of the colour of the owl. For example, spread 500 had a green owl because a wavelength of 500 nanometers corresponds to the colour green. Spread B does not have a coloured owl, it is white (French: “Blanc”). From this you can surmise that Spread B is the index for the other spreads, it tells you the order in which to read the rest. The five remaining spreads are: 500, 780, 520, 560, 580. Where do these fit in between the ones we already have? Luckily the answer to this is known, having been figured out by “Owl hunters” in the past: Clue 2 is of the colour that is on the opposite of the colour wheel from the colour of Clue 1. Example, Clue 1 is green. 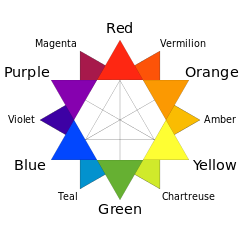 The opposite of green on the colour wheel is red, which corresponds to Spread 780. The author Max Valentin has confirmed the order 530, 780, 470. So we may assume that the order of the others are also correct. There is an ancient proverb that goes, “There is no worse blind man than the one who doesn’t want to see. There is no worse deaf man than the one who doesn’t want to hear. And there is no worse madman than the one who doesn’t want to understand.” Whether the title of the riddle is a reference to this proverb is unknown. 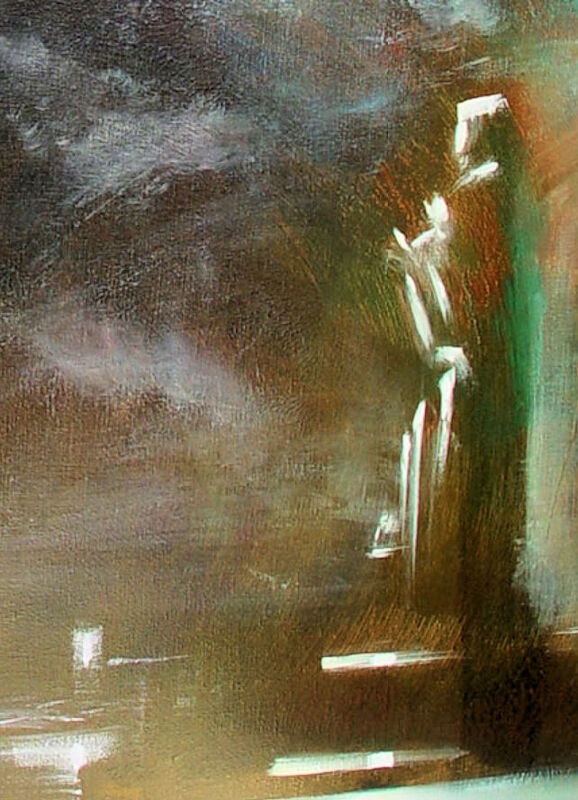 To finish off, here is a close-up of the figure in the corner of the painting. Is it a clue? Or is it merely supposed to represent the reader, looking at the rainbow?